Cheng Xiong Hair Saloon Supplier operates as a marketing, retailing and wholesale of professional hair care products and equipments. Our main office is located in Bachang, Melaka, Malaysia. 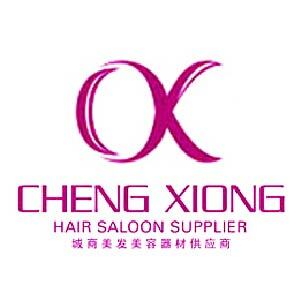 Cheng Xiong Hair Saloon Supplier added 1 post. Address: 35, Jalan Kenanga 3/25, Taman Kenanga, Sek 3, 75200 Bachang, Melaka, Malaysia.